Generating qualified leads is significant for the inbound marketing strategy – but it’s just the trailer of the whole marketing story.For a qualified lead to enter the sales funnel, it takes a lot more than just qualifying to be a valid lead.Qualifying a lead does not necessarily mean that the user is ready to take a purchasing decision.You need to maintain healthy relations with qualified leads in order to take them to the purchasing stage. For an effective inbound marketing campaign, you need to have a well-planned strategy to nurture qualified leads that are not ready to speak to your sales team. Here comes Lead Nurturing and Scoring into play – helping in effective engagement with the prospects and right segmentation of your sales pipeline. 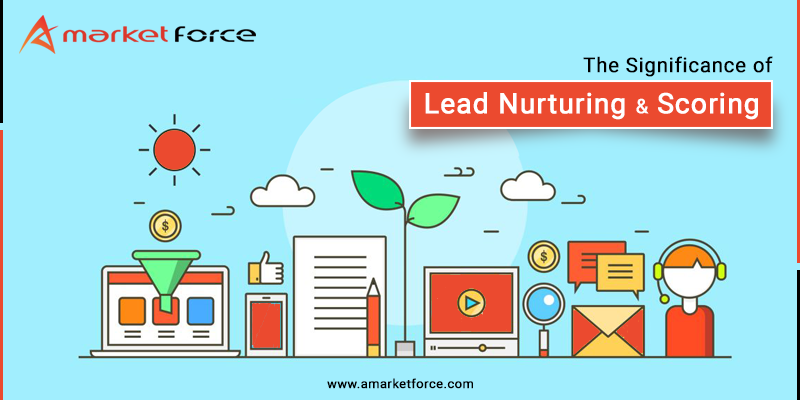 Lead nurturing is all about not letting the warm leads slip off from the cracks.It is a process of effective and continual interaction with the prospects or warm leads to improve the chances of converting them into a customer.Lead Nurturing can be briefly defined as the communication that occurs between the ‘visitor’ and ‘customer’ stages in thefunnel of the customer lifecycle.It is all about the efforts that you put in nurturing the warm leads by sharing relevant content and interacting continuously so that these prospects become ready to make a purchasing decision. With lead nurturing, you let your company win business. Lead Scoring is segmenting the warm leads based on their performance, profile, and behavioral data in order to improve closing rates, prioritize leads and decrease buying cycles.It involves tracking the behavior of your prospects based on the demographics and then ranking them on the basis of their interest into your company’s solution and their profile suitability to be the right fit customer for your company. With this analysis, you would know whether to send the lead to the sales team for final pitching or to the marketing team for nurturing. 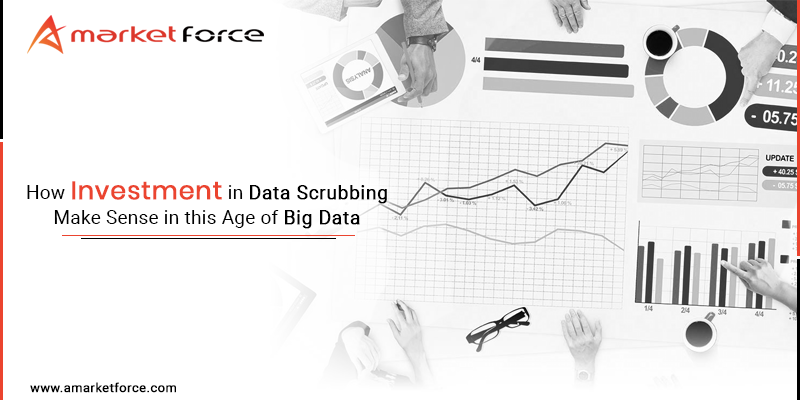 If lead nurturing is about relevant, effective, and continuous interaction with the prospects to boost their chances of conversion into customers at any time in future, then combining it with lead scoring would make a perfect jigsaw puzzle. As lead scoring helps you prioritize the warm leads,you can evaluate the effectiveness and efficiency of your nurturing campaigns and put your efforts on every individual leads accordingly. Combinedly, lead nurturing and lead scoring speeds up your conversion rate, makes wiser use of company’s resources and energy, and winssure-shot business for the company.